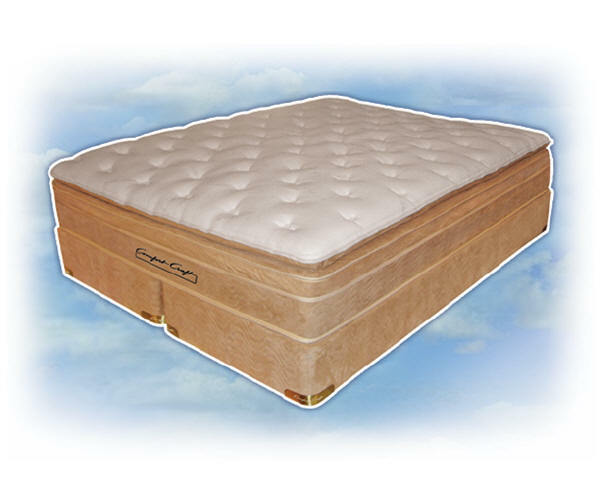 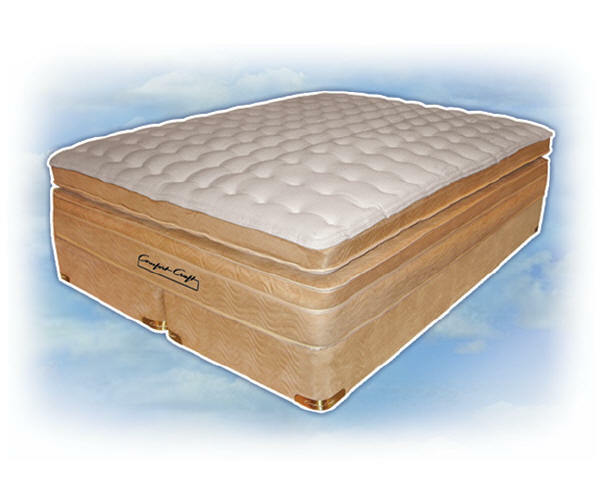 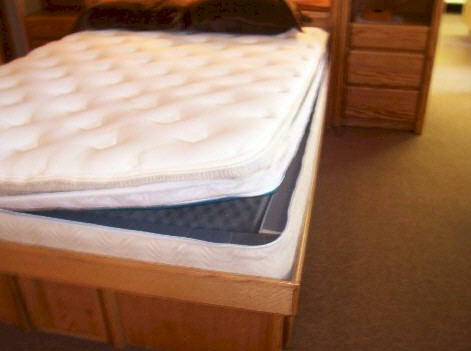 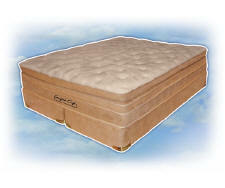 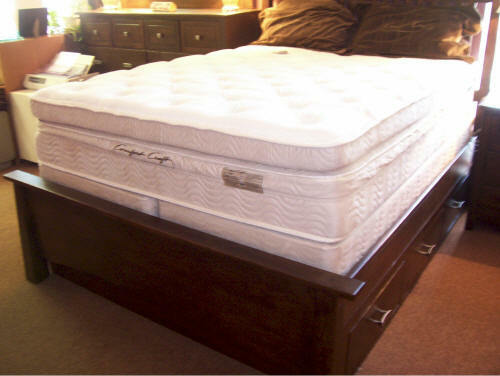 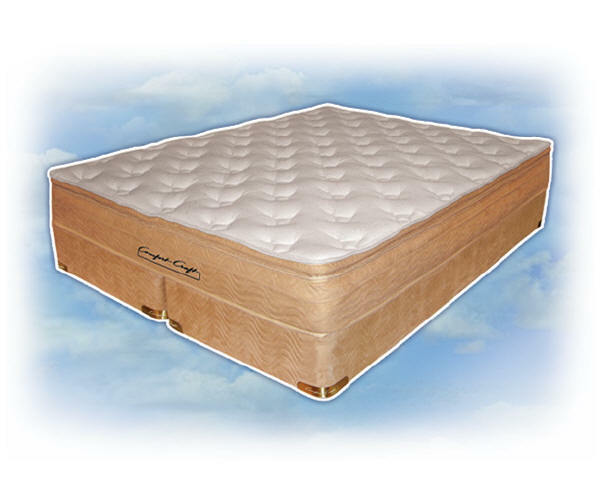 NOTE - the Comfort Craft Evolutions 2012 waterbed comes standard with a waterbed mattress bladder, or waterbed tubes by special request (at no additional charge). 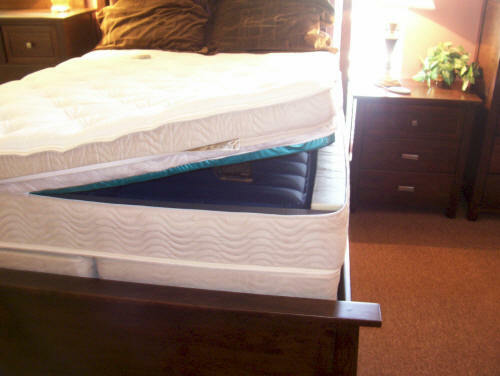 If you desire waterbed tubes instead (no additional charge), please add a note to this effect in the special instructions section of your order when you order on-line. 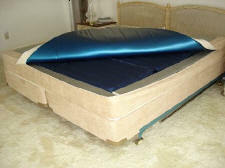 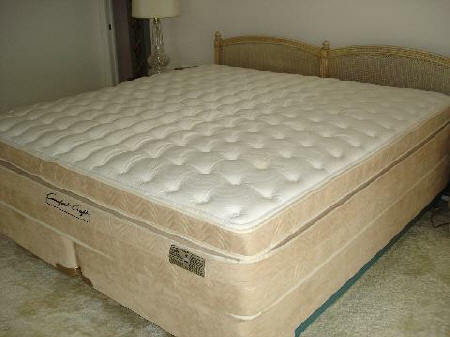 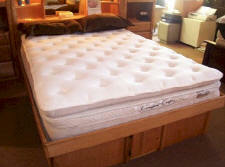 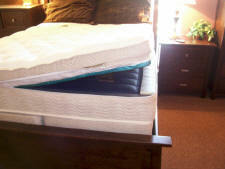 Or if you order by phone, please specify that you prefer waterbed tubes in place of the waterbed mattress bladder.